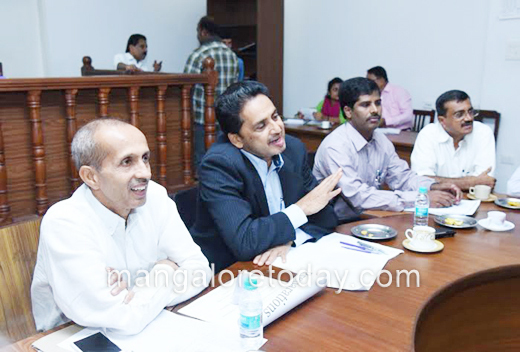 Mangaluru, Nov 12, 2015: Briefing media on Nov 11, Wednesday, DK DC Adoor B Ibrahim said 40,000 schoolchildren are likely to take part in the two-day Makkala Habba at Dr Shivarama Karanth Pilikula Nisargadhama on November 14 and 15. The DC said that a procession of children, dressed as national leaders and freedom fighters, will be held from the entrance till Zoo gate. Around 2,000 children are likely to take part in it. The children will be given ice cream and candy at the entrance along with a cap and a mask. All the participating children will be given a coupon. Using the coupon they can take part in any one of the activities for free, he said. Groundnuts, chocolates, puffed rice and bananas will be placed at the designated place for the children to savour. Arrangements have been made to supply free butter milk as well. "Along with this, rural shandy market will be recreated with the sale of bangles, panipuri, balloons, pottery and carpentry items, tender coconut, face painting and organic stalls," the DC detailed. Participating children can get their photos clicked in the background of the models of well-known monuments like Taj Mahal, Vidhana Soudha, Burj Khalifa, Hampi, Eiffel Tower and others. The students are allowed free into science centre and all the galleries. They can view planetarium and 3D show by exchanging a coupon. There will be a demonstration on robotics and automation, origami and creative kites. This has been organised to create interest in the science centre among children. The children may enjoy stage activities like mimicry, magic show, comedy circle, puppet show, quiz, street play, mime show, mono act play, mono acting along with taking part in it. Vintage cars and bikes will be exhibited on the road leading to boating centre from Zoo circle. 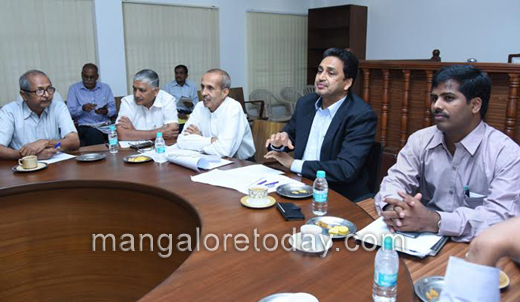 Cultural programmes like Yakshagana and music will be held at Amphitheatre. The participating children can also have fun games like slow cycle race, cycle balance, sand art and breaking the pot. Yathish Baikampady said that treasure hunt would also be organised for the participating children at the science centre premises. A team with maximum of five students can take part in the treasure hunt on November 15 at 10.30 am, duration of the treasure hunt is one hour. Vehicle arrangements have been made to ferry the participants from Vamanjoor to Pilikula. 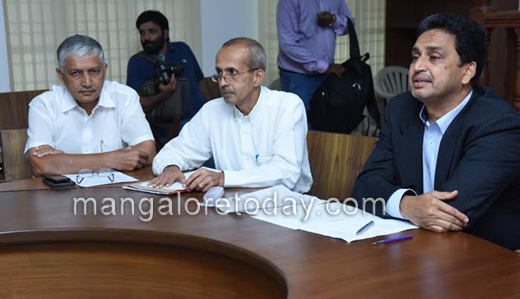 Children from outside the district are also likely to take part in Makkala Habba, DC Ibrahim added. As a part of security arrangement, home guards and police personnel will be deployed. Pilikula Nisargadhama Executive Director Prabhakar Sharma said that around 1,000 volunteers would be deployed to ensure that there is no confusion. In fact, at least 17 counters will be opened to serve food for the children and participants. First aid centres will be opened at the science centre, near Parampara stall and at Urban Haath. Parking facilities have been made.